There is no dearth of good CD/DVD burning tools for Ubuntu. Brasero Disc Burner comes as default in Ubuntu and it is a good enough tool with almost all functionalities you expect from a basic CD/DVD burning application. But what really are the alternatives. Here is a quick listing of very good CD/DVD burning applications available for Linux(in no particular order). Read on. 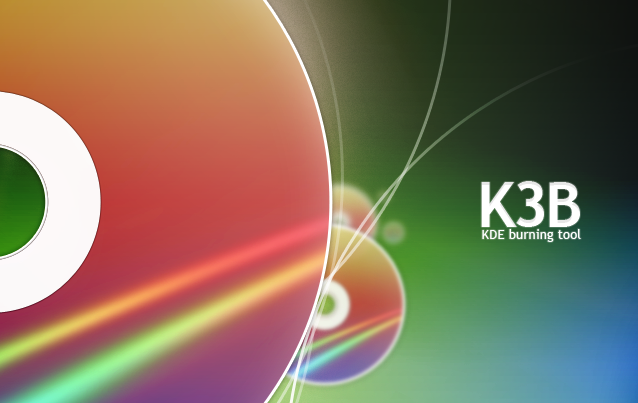 K3B has been my favorite CD/DVD burning tool ever since I started using Ubuntu some 4 years ago. K3B is a Qt based application and it might look a bit out of place in Ubuntu GNOME desktop. But from a functionality point of view K3B is far ahead of all its competitors. Those using other distros, visit K3B Download Page. GnomeBaker is a free and open source CD/DVD authoring application for Linux. It is based on GNOME desktop environment. GnomeBaker comes equipped with functionalities like: Drag and drop to create data CDs (including drag and drop to and from the Nautilus file manager), Create audio CDs from existing WAV, MP3, FLAC, and Ogg files etc. Those using other Linux distros, visit GNOME Baker download page. Brasero supports features like on-the-fly burning, multi-session, on-the-fly conversion of music playlists in all formats supported by GStreamer and so on. Brasero is my second favorite Burn tool available for Linux. It used to be system default on Ubuntu. Click Here to Install Brasero Disc Burner in Ubuntu if you are using an older version of Ubuntu which don't have Brasero pre installed ie. 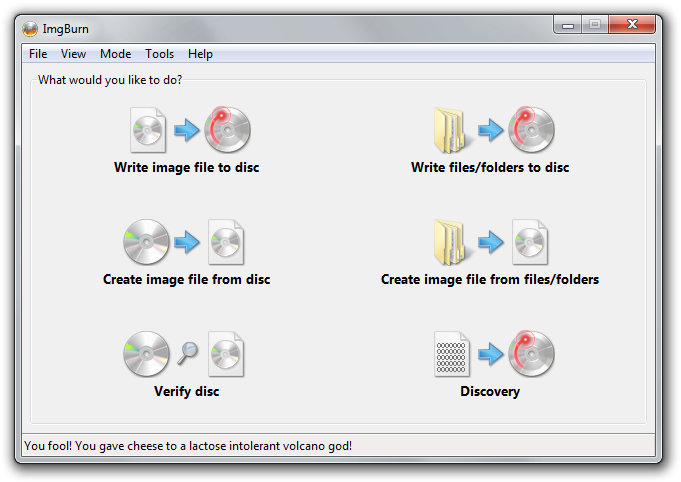 Xfburn is a tool to help burning CDs and DVDs. As the name indicates, Xfburn is better integrated with Xfce desktop though it can be used in any Linux desktop environment. Those using other flavors of Linux, visit Xfburn Download Page. Yes, Nero indeed has a Linux version of its popular CD/DVD burning application. 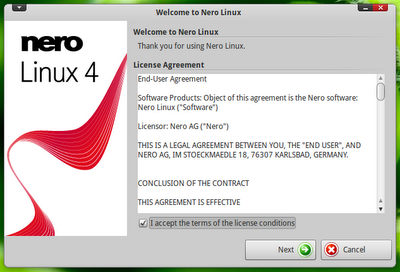 Nero Linux 4 costs US $19.99 and there is a demo version also, available for free download. Before getting excited, let me make it clear. ImgBurn is not an open source application and there is no official package for Linux as well. But ImgBurn is among the few applications which runs neatly under Wine and that is exactly why it is included in this official listing of Wine supported applications. Visit ImgBurn Homepage for more information. 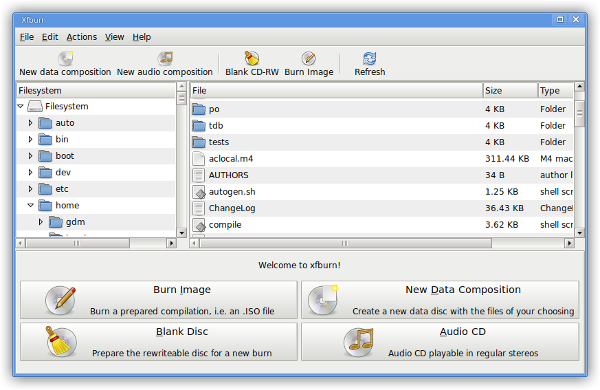 SimpleBurn is a minimalistic application for burning and extracting CDs and DVDs. SimpleBurn was designed to have minimal dependencies. It uses GTK2 libs for the interface for burning it uses CDRTools (cdrecord, cdda2wav, mkisofs) or CDRKit (wodim, icedax, genisoimage). Installation in Ubuntu is a bit complicated since there are no DEB packages available AFAIK. You can compile and install SimpleBurn instead. Instructions here. Although InfraRecorder does not belong to this list since it does not have a Linux version, it is a widely acclaimed open source CD/DVD burning tool for Microsoft Windows licensed under GNU General Public License. In 2007, CNET rated InfraRecorder the best free alternative to commercial DVD burning software. More information at InfraRecorder Homepage. CDRDAO(CD recording Disk At Once) is an open source CD burner application for Windows, Mac and Linux. 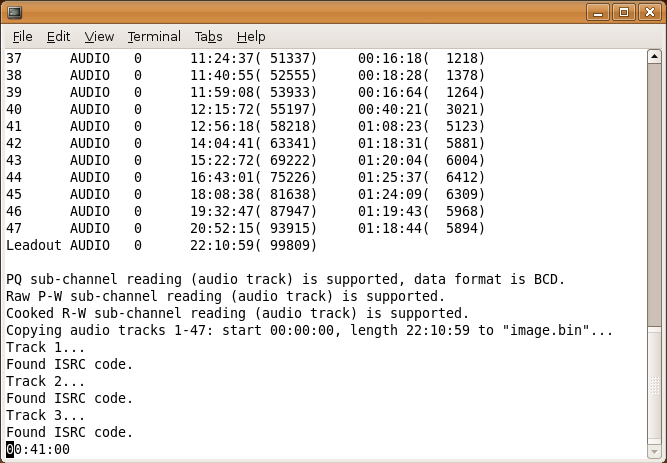 CDRDAO records audio or data CD-Rs in disk-at-once (DAO) mode based on a textual description of the CD contents. The CDRDAO application is run from the command line and has no graphical user interface. More information at CDRDAO Homepage. Hope you enjoyed the listing. Interested in more such listing of useful applications? Check out this collection of top bit-torrent applications and media-center applications for Linux as well.